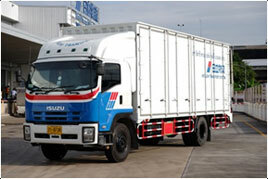 Hitachi Transport System Vantec (Thailand), Ltd., will offer variety of logistics services to fulfill customer’s needs. 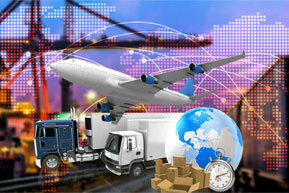 Our comprehensive logistics systems will support your supply chain locally and globally. 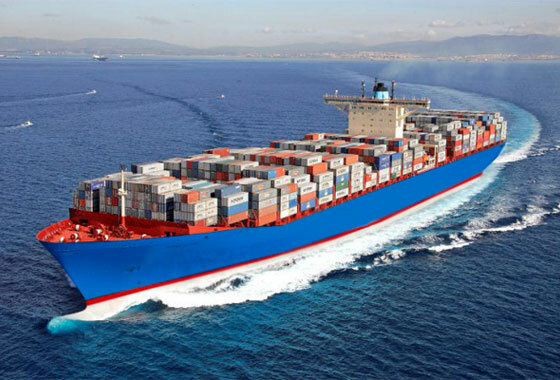 Our supply chain solutions covers from upstream to downstream of logistics. 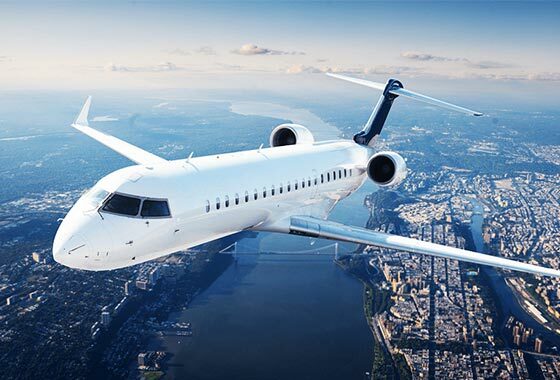 With our long experience in air freight forwarding business, Hitachi Transport System Vantec (Thailand), Ltd. is well known as one of the best air freight forwarders in the industry. We are a member of Thai Air Freight Forwarders Association (TAFA) and our oversea agents are International Air Transport Association (IATA) members. Hitachi Transport System Vantec (Thailand),Ltd. provides 3PL and variety of Value Added Services to meet customers’ demands. - Hitachi Transport System was a subsidiary unit of Hitachi, located in Japan. 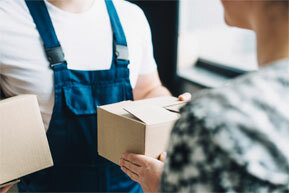 Hitachi decided to expand its transportation business in the nationwide and worldwide by taking in comprehensive outsourcing from our customers, handling B2B logistics operations. - Our Warehouse operation has expertise in handling and controlling inventory management by WMS, which realizes higher productivity and performance. - We also support customers by offering our value added services such as label attachment, repackaging, and assembly service. - Hitachi Transport System Vantec (Thailand), Ltd., has expertise in removal and transportation of variety of machines and equipment’s. We provide services with high quality, safety control, by team of specialists. 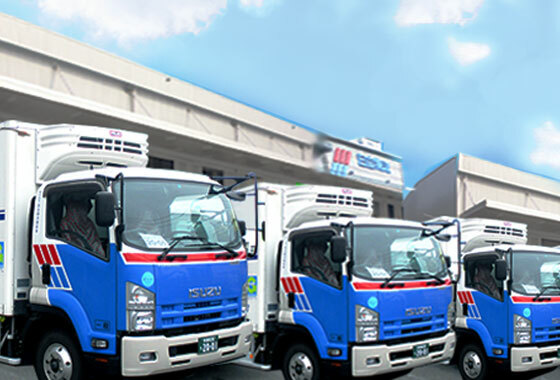 - Hitachi Transport System Vantec (Thailand), Ltd. provides international moving services from Japan to Thailand and vice versa for expatriates from Japan. 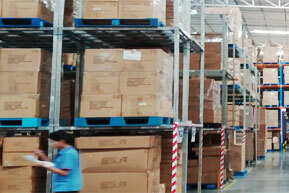 - Our highly experienced staffs in 3PL business field will deliver our best services to enhance customer satisfaction. 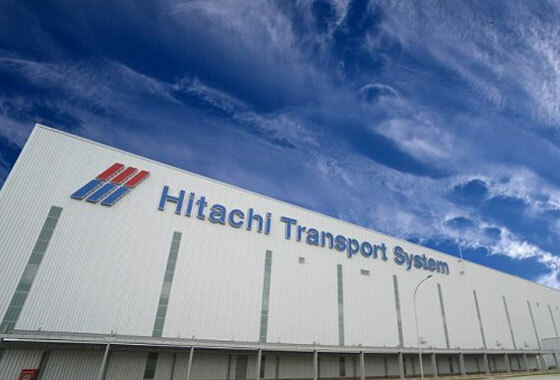 - Hitachi Transport System Vantec (Thailand), Ltd., provides combination IT solutions and logistics technology so-called “Smart Logistics” that are optimal for clients looking to achieve advanced compatibility between productivity improvement and logistics quality improvement by utilizes Hitachi Transport System Group's logistics experience. 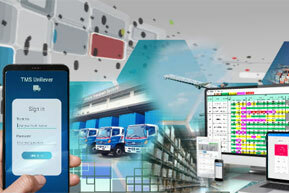 © Hitachi Transport System Vantec (Thailand) Co.,Ltd. 2019. All rights reserved. © Hitachi Transport System Vantec (Thailand), Ltd., 2019.